This was very much a Budget where the elephant in the room was rarely mentioned. Philip Hammond chose to focus on what the economy may look like post Brexit and there are some interesting changes, particularly in relation to tax allowances for capital expenditure. Those of a certain age may remember ‘Industrial Buildings Allowances’ – and as the tax equivalent of those flared trousers that still lurk in wardrobes, the rules have been brought out to be used again. And this time, not just to embarrass the children. The temporary addition to the Annual Investment Allowances is welcomed, but will impact on relatively few businesses. More concerning is the potential change to the attitude of banks on lending to those businesses with high staff requirements as a result of changes to the status of HM Revenue and Customs in insolvency. Before 2002, HMRC had “preferential” status when a business went bust, meaning HMRC had “first dibs” on the waterfall of payments to creditors made in an insolvency. That preferential status was withdrawn in 2002 and HMRC became an unsecured creditor like most other suppliers. The quid pro quo was that some money was taken from the funds to be paid to Banks and this was paid to all unsecured creditors. The Chancellor announced preferential status will be reinstated and that this will be calculated as the amount of PAYE and VAT the insolvent company has collected before going bust. Most companies that go bust owe PAYE and VAT and so the Government is pushing HMRC ahead of all suppliers and lenders. There is an argument that HMRC is an “involuntary creditor” as it cannot choose which businesses owe it money. However, there is also an argument that it has extensive powers and means of gathering information and that ordinary trade suppliers also don’t have much option but to trade in the marketplace to survive. This is likely to make banks more nervous too – their ability to make recoveries in the event of an insolvency will be hit and they will look ever more keenly at business lending when the going gets tough because of this. They may also become more wary of businesses with lots of employees (e.g. temp recruitment businesses) because they are more likely than others to build up a PAYE debt and conversely businesses which have little to offset against the VAT they collect (e.g. professional practices). The Employment Allowance that gives a reduction in the employers NIC liability of up to £3,000 per tax year will only be available to employers if their employer NICs liability was below £100,000 in their previous tax year. This would equate to a wages bill of less than circa £724,000. Where employers are connected under the Employment Allowance rules the threshold will apply to their aggregated liability. This restriction will take effect from April 2020. 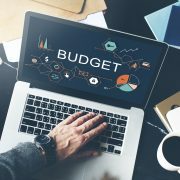 Contractors working with private sector clients could have PAYE and Class 1 National Insurance contributions (NIC) deducted (up to 47% deduction from the VAT exclusive invoice amount) as the rules which currently apply to public sector customers are extended to private sector engagements from April 2020. The end client will decide if the contractor is an off-payroll worker and that PAYE and Class 1 NIC should be deducted. Intermediaries supplying affected contractors will be required to act as payroll agent processing the PAYE and NIC returns and payments to HMRC. Some personal service companies will no longer make commercial sense if the contractor’s income is entirely subject to PAYE and NIC. The new off-payroll provisions will only apply where the end client is a large or medium-sized business. Contractors working for small businesses will be outside these off-payroll rules for the private sector. A new 2% straight line writing down allowance has been introduced from midnight today for investment in non-residential properties excluding land. It will be available to businesses who use the property for qualifying purposes including trade, UK property businesses and managing investments. This relief will not replace capital allowances on costs for fixtures within a qualifying property. No Annual Investment Allowance (AIA) will be available on Structures Building Allowances expenditure. This seems to mirror the Industrial Buildings Allowance regime which was in place a number of years ago but is extended to other non-residential buildings and structures. The PAYE/NI cap that was previously within the R&D tax relief rules is due to be reinstated to combat perceived abuse of the SME R&D tax credit system. Any repayable tax credit will be restricted to 3 times the company’s PAYE and NI contributions, which is an improvement on the previous restriction. The change will have effect for accounting periods beginning on or after 1 April 2020. Any amounts not able to be surrendered will be carried forward against future taxable profits. We’ve all grown accustomed to the new corporate tax losses regime that was effective from 1 April 2017 for income losses and this regime did not encompass capital losses. 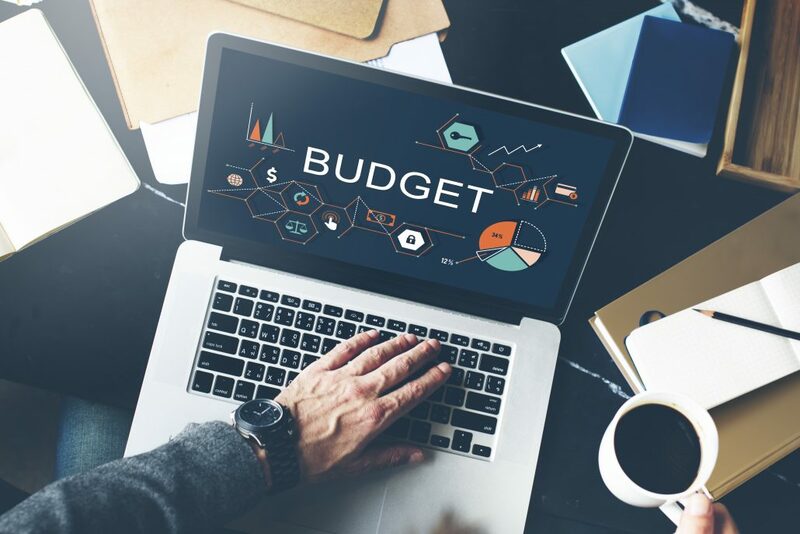 This Budget has introduced, from 1 April 2020, a restriction for carried-forward capital losses arising in a company to no more than 50% of the capital gains arising in an accounting period, which mirrors the rules for income losses. The Government expect this to have limited impact to 99% of companies and only impact those making significant gains. There will be unrestricted use of the first £5million of income or capital losses (‘the deduction allowance’) per company/group of companies. This is now a shared use of the deduction allowance.